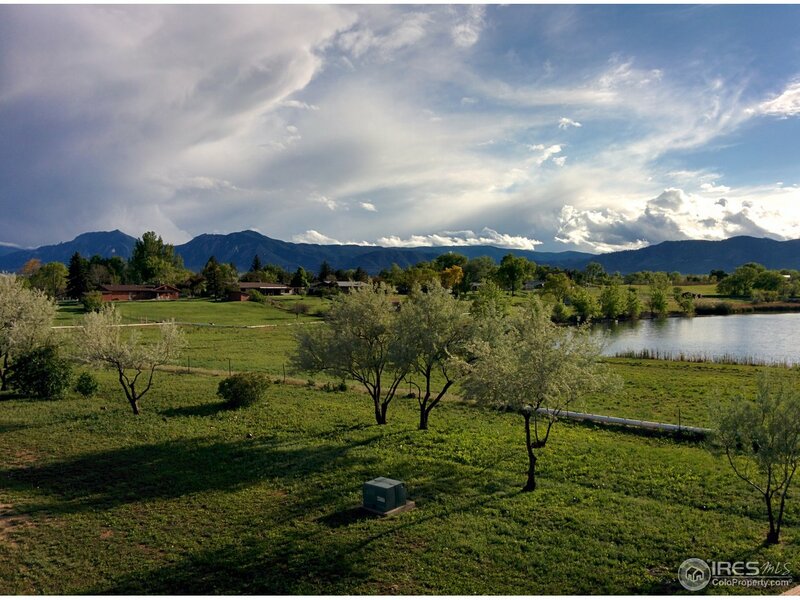 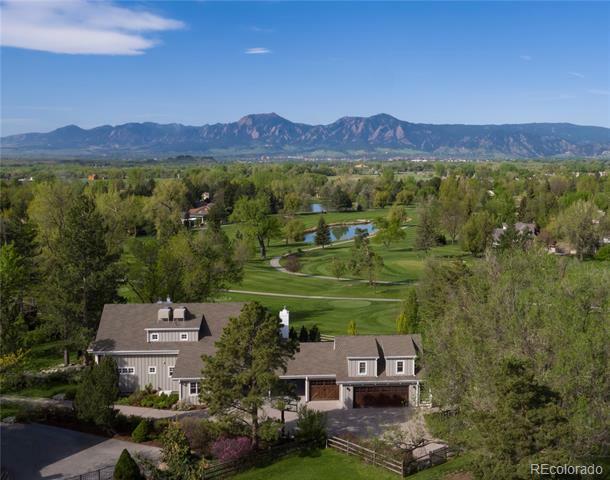 The Gunbarrel neighborhood in Boulder offers residents spectacular views of the Front Range as well as the best value in Boulder. 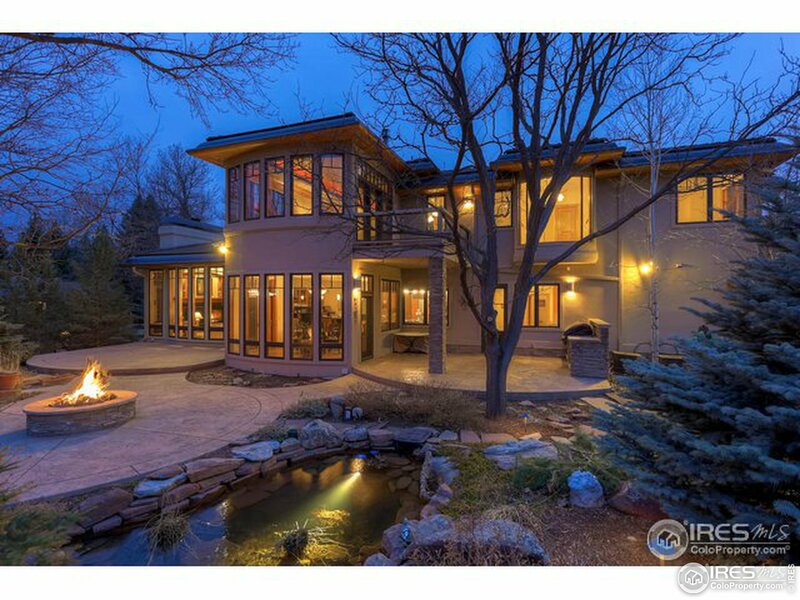 Residents enjoy more house and land for their money here than in any other neighborhood. 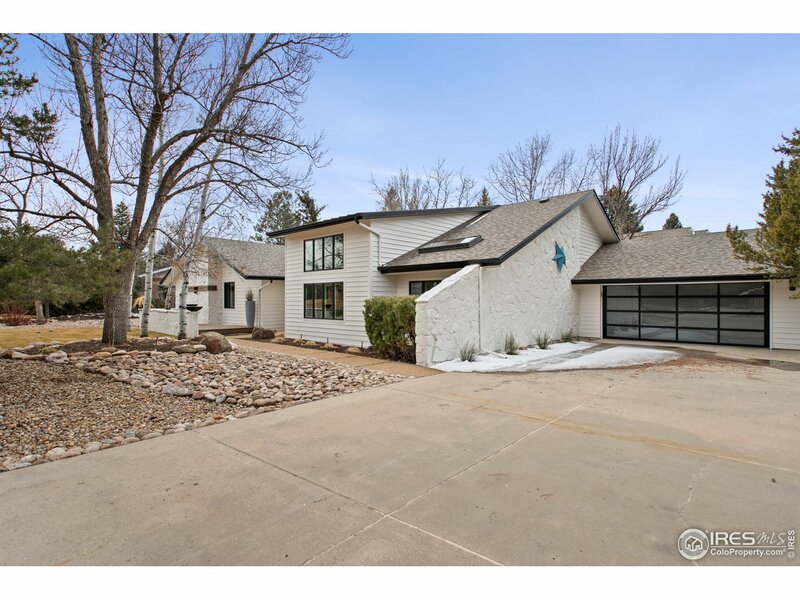 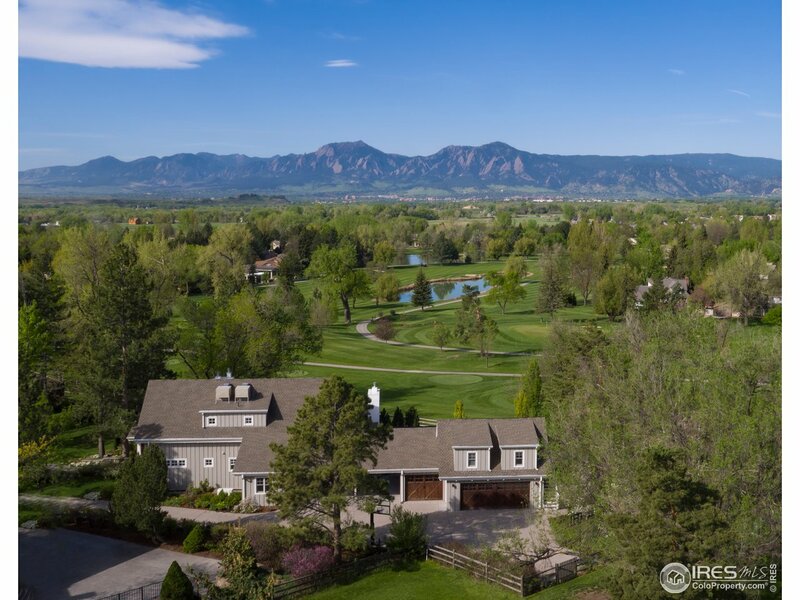 Gunbarrel is also home to some of Boulder’s most high-tech businesses in sectors such as aerospace and information technology, in addition to the sprawling estate-style homes of the private Boulder Country Club.